While Ferrari, Lamborghini, Porsche, Tesla, and even Chevrolet are rushing to build battery electric super car, The U.K.’s premier supercar manufacturer, McLaren, says they definitely will not, according to this report from Bloomberg. McLaren’s director of global automobile sales, Jolyon Nash, began the discussion on electric sports cars with an outright dismissal of Formula E during the Geneva Motor Show. 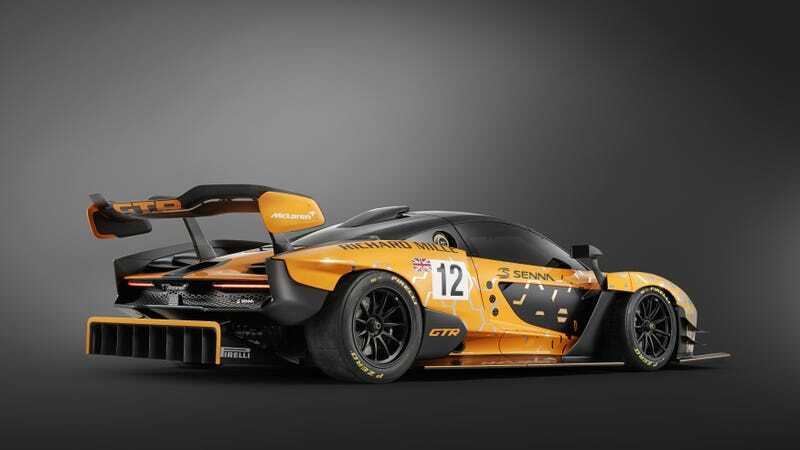 As the conversation continued, he feigned ignorance, saying he knew ‘very little’ about the series despite its popularity among McLaren’s competitors, like Porsche and Jaguar. As supercar buyers chase ever-decreasing acceleration times, wilder exterior design, bragging rights, and lap time headlines, McLaren remain committed to the internal combustion engine. It’s unclear yet if that tack will pay off, but it’s certainly unique in the market they’re playing. Are McLaren correct to worry about things like the weight of battery packs and range anxiety in their range-topping hypercars? Surely all of their customers are concerned with driving their multi-million dollar cars several hundred miles at a go, right? They definitely won’t end up parked in a climate controlled garage somewhere with less than 500 miles on the odometer after a decade of ownership. On the other side of the coin, perhaps we should stop worrying about performance bragging rights numbers like 0-60 times and Nurburgring lap records, and focus more on driving enjoyment and operator engagement. Maybe if McLaren were to build a back-to-basics supercar in the vein of their iconic F1 of the 1990s, they’d really be on to something. Hell, maybe the Senna is just that. What is your take? Is the future of supercars electric, or is McLaren correct to be wary of EV power for the time being?